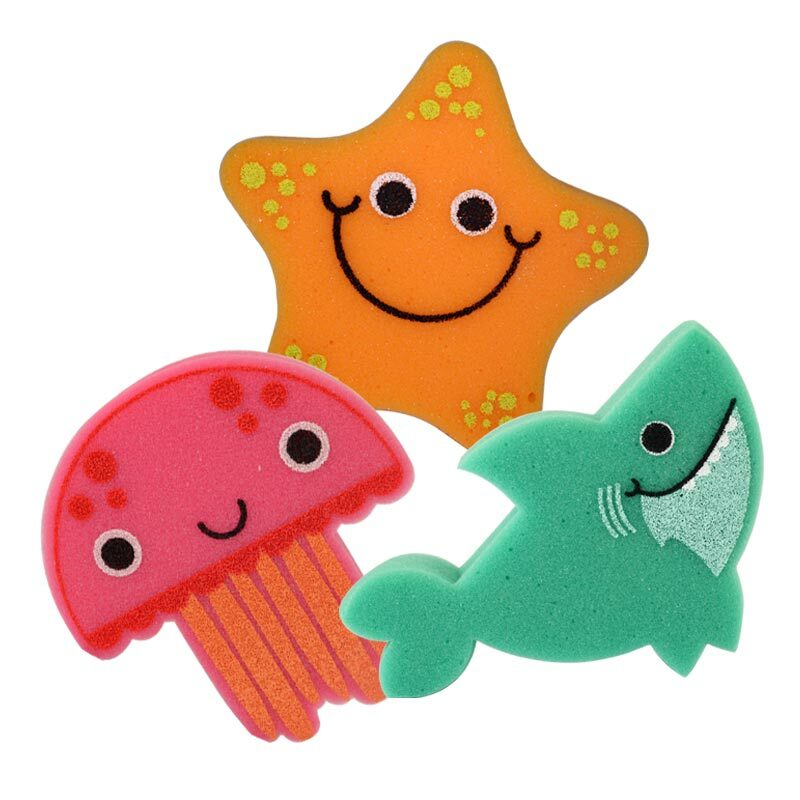 These Brightly coloured fun bathtime sponges might just encourage your little one into the tub more easily! 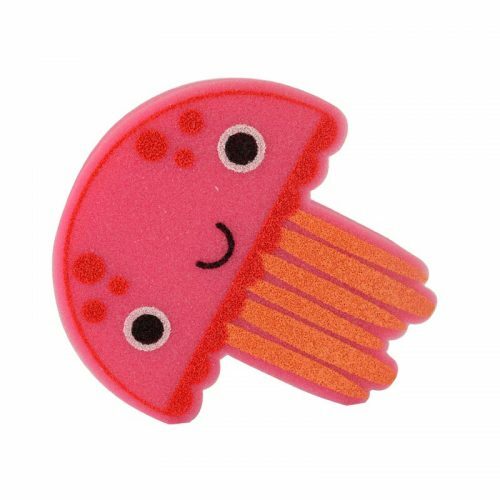 Lets face it, they are much cuter than a normal sponge! 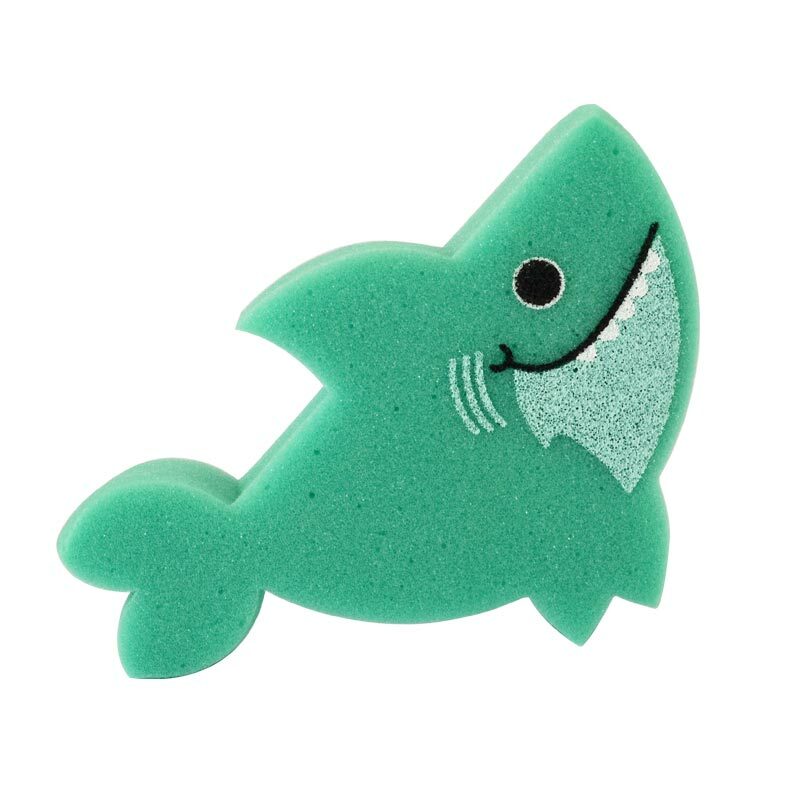 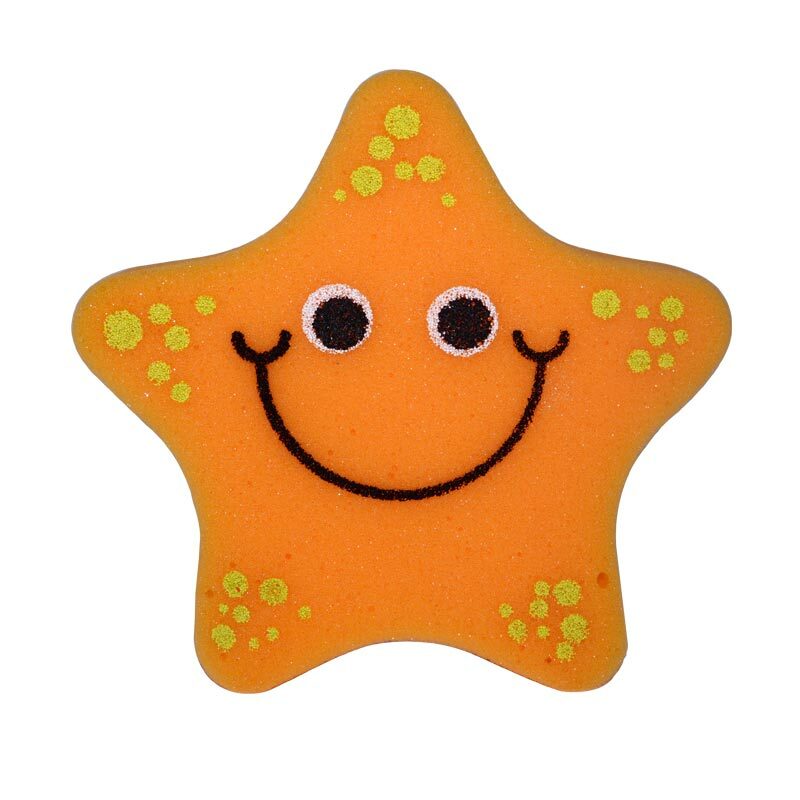 Featuring Alfie the Shark, Meris the Jellyfish and Susie the Starfish they will definitely make bathtime bright and fun!